Service costs are something that hit you only after you have bought the car. Not many people consider it a factor while buying a car. However they may end up regretting their decision when they happen to see their service bill. Here are the lowest maintenance petrol cars, segment wise. All figures are indicative figures and actual figures at the time of service may vary. The results will surprise you. This segment is the most crucial for all manufacturers. It not only is the highest volumes grosser, but is also one which is very cost dependent. Unlike what most people would think, the Tata Nano petrol is the cheapest to own over a 6 year period. Service intervals for the car are 1 year or 10,000 kms, which ever comes first. There is a free check up in the first 1,000 kms or 3 months. Since the first two years have free service charges, you only pay for the consumables, mainly engine oil (Rs 600), oil filter (Rs 100), fuel filter (Rs 50) in every service. Every 20,000 kms you will also need to change the transaxle oil (Rs 440), 30,000 kms will require an additional air filter change (Rs 147), spark plugs (Rs 150), AC filter (Rs 150). Every 40,000 kms, in addition to the normal service you will end up paying for coolant (Rs 780), brake and clutch oil (Rs 90) and transmission fluid (Rs 440). After the two free services, you will spend Rs 750 on labour. This takes the over all figure to Rs 10,600 over a 6 year period. 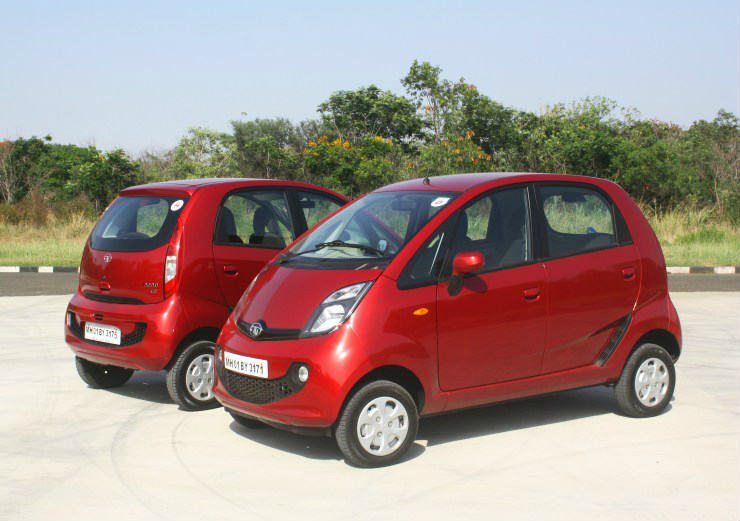 The Eon in second in line with a 6 year figure of Rs 15,800. Third in line is the Renault Kwid at Rs 16,780, following it is its sibling, the Datsun Redi-Go at Rs 17,729 and then shockingly comes the Maruti Alto 800 at Rs 17,770. Yes, Maruti may have the most service centers across the country, but service costs aren’t so cheap. The compact hatchback segment is a little more widespread with the presence of more cars with varied fuel alternatives. So let’s start off with the petrol cars since they are more in number. So the cheapest car to maintain over the 6 year is surprisingly the Hyundai i10. The car has a service interval of 1 year or 10,000 kms and the first and second year service only includes basic engine oil (Rs 927), air filter (Rs 247) and oil filter (Rs 86) change which is relatively inexpensive. Every alternate service you will need to change the fuel filter that will add another Rs 400 to the list. Every 30, 000 kms there is a coolant top up (Rs 1450), brake oil top up (Rs 280), spark plug change (Rs 400) and transmission oil change (Rs 615). Paid service costs will be around Rs 1300 and overall for a period of 6 years, service cost will be Rs 16,500-Rs 17,000. In second place is the Maruti Celerio which will set you back by Rs 18,100, followed by Chevrolet Beat at Rs 19,242 and then surprisingly we have the Wagon R (Rs 20,756). The reason why the Wagon R is more expensive is that transmission fluid has to be changed every 20,000 kms along with other fluids. After the Wagon R is the Nissan Micra Active at Rs 21,310 followed by the much talked about Tata Tiago at Rs 23,160 and the last in line is the Honda Brio at Rs 24,663. The upper compact hatch has the Figo, Bolt, Swift, Grand i10, Etios Liva and the Micra contending for the cheapest maintenance costs. The Grand i10 comes up on top just beating the Toyota Etios Liva by a whisker. Over a 6 year period, you will be spending around Rs 17,500 which is just Rs 600 cheaper than the Etios Liva. 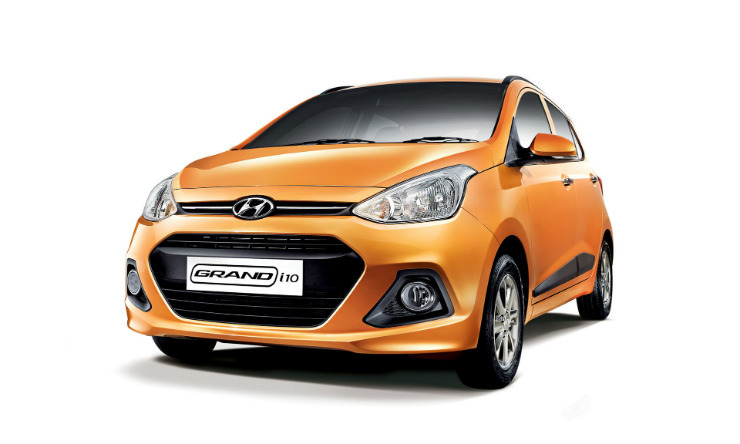 For the Grand i10, every service requires engine oil change and oil filter change which will be Rs 1200. Every alternate service requires air filter change which will add another Rs 350. Service costs are Rs 1355. Every 30,000 kms you will need to change to change the coolant, brake oil and fuel filter as well. Following the Grand and Liva is the Mahindra KUV100 at RS 18,580 and then the Ford Figo with a 6 year cost of Rs 20,970 and the Swift will cost Rs 21,103. The Tata Bolt is slightly more expensive to maintain at Rs 21,304 and the Micra will be a little more at Rs 21,930. Yes, we know that the KUV doesn’t exactly fit in this segment, but this is the closest segment there is. Finally, a Maruti on top of the list. 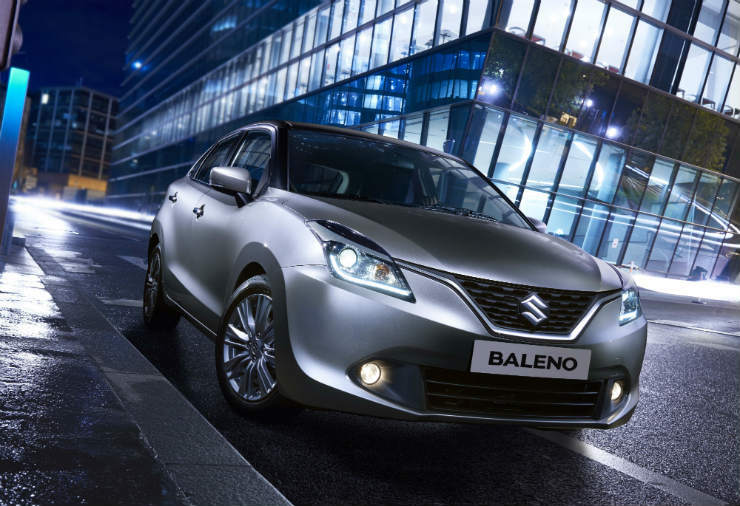 The Baleno has already gained a lot of traction in the Indian market. In the service department as well, it shines. Every service requires the regular engine oil and oil filer change that will set you back by Rs 1500. In addition to that Maruti requires you to change the AC filter as well which will set you back Rs 350. Every alternative service needs coolant and brake fluid top up which will cost around Rs 1000. The service costs are Rs 1300. Overall, maintaining the Baleno will set you back by Rs 17,620 in a 6 year period. 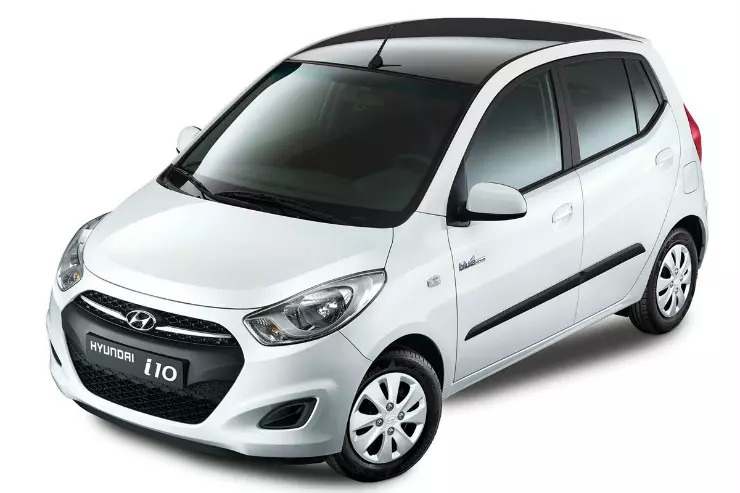 The Hyundai i20 is just a little more expensive at about Rs 18,000. The Jazz is a lot more at Rs 30,752, followed by the Punto at Rs 32,950 and Polo has a massive bill of Rs 44,140. The main reason behind that is the fact that the Polo uses synthetic engine oil which is a lot more expensive than the normal mineral oil. India is the country that invented the sub 4 m sedan due to the excise regulations. Though the Etios is not a sub 4 m sedan, it still comes in this category. At Rs 18,200, the Etios is the cheapest car to maintain over the 6 year period. Like every car, normal service inclues engine oil change and oil filter change that is a Rs 1350. Spark plugs(Rs 1000) are changed every 20,000 kms. Every 40,000 kms you will require an additional air filer (Rs 200) and brake fluid (Rs 200). Paid service will cost you around Rs 1500. Second in line is the Hyundai Xcent at Rs 18,670 followed by the Figo Aspire at Rs 20,970 and then the Dzire at Rs 21,103 Dzire. One thing to keep in mind the older Dzire (pre-2015) requires a gear oil change every 20,000 kms which will take the cost up by Rs 4000. The Zest is the next at Rs 23,410 and is followed by the Honda Amaze at Rs 32,240. Not surprisingly, the newly launched VW Ameo which is the cheapest VW on sale comes last on this list at Rs 36,275 for the 6 year period, mainly down to engine oil being used. Also surprising is the fact that this is cheaper to run than the Polo. 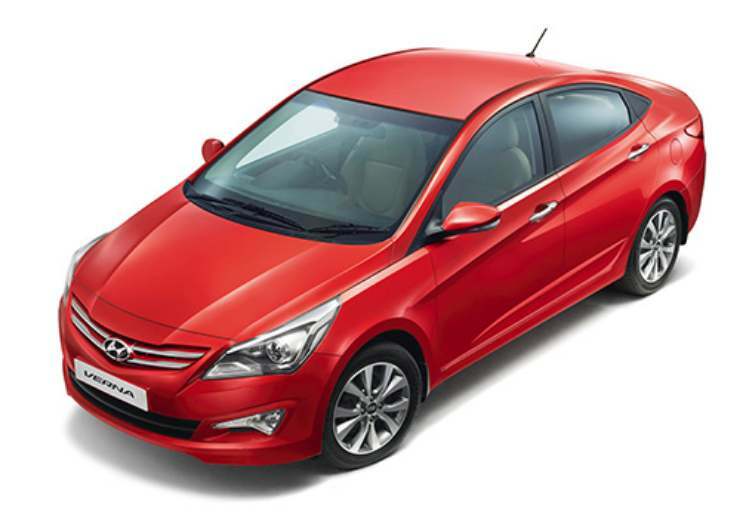 The Hyundai Verna comes up on top in the midsize sedan. With an ownership cost of Rs 18,821 over 6 years, it is just a little more than the cost of owning an i20. Every service will set you back a minimum of Rs 1200 (engine oil and oil filter). Every 20,000 kms you will have to change the air filter. 30,000 kms is a major service requiring coolant top up, brake fluid top up, spark plugs and fuel filter change which will set you back by Rs 4500. The Ciaz is in second place at Rs 23,631, then the Sunny at Rs 20,555, Scala at Rs 32,449, City at Rs 39,333, Linea at Rs 39,916, Rapid at Rs 44,326 and lastly the at Vento Rs 47,697. The VW and Skoda twins are more expensive due to them using synthetic engine oil which accounts for major chunk of the bill. 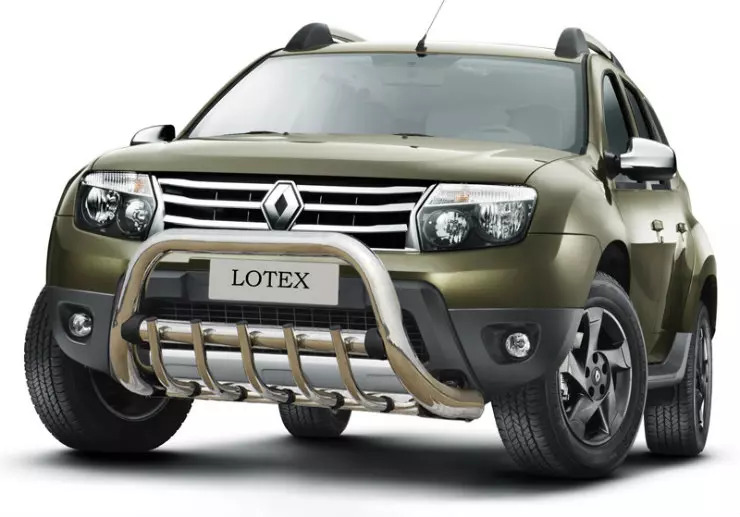 Well this may come as a surprise, but the Duster is actually one of the cheapest vehicle to maintain over the 6 year period at Rs 20,940. A basic service includes engine oil, oil filter and air filter which will cost you around Rs 2000. Every alternate service, the AC filter needs to be changed which is Rs 500. 40,000 kms is when you will encounter a major service which will set you back by Rs 4100 as it includes brake fluid change as well. Coming a very close second place is the Creta at Rs 21,000 for the Creta and then Rs 21,590 for the Ecosport, Rs 23,800 for the BR-V and lastly Rs 24,460 for the Terrano. The reason for the Brezza not being there is because it’s diesel only. There are only a few MPVs that have a petrol offering. The Ertiga is the cheapest to maintain over 6 years at Rs 20,950. The normal service will cost you Rs 1700 and every 20,000 kms the coolant (Rs 550), brake fluid (Rs 400) and service charge of Rs 1300. Older vehicles require a transmission oil change every 20,000 kms where as the new ones don’t so that ends up saving you quite a bit. The Enjoy comes next at Rs 28,600 and lastly we have the Mobilio at Rs 34,500.